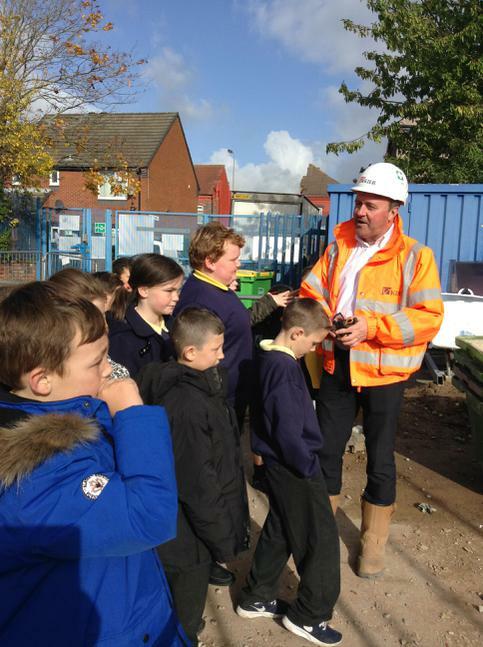 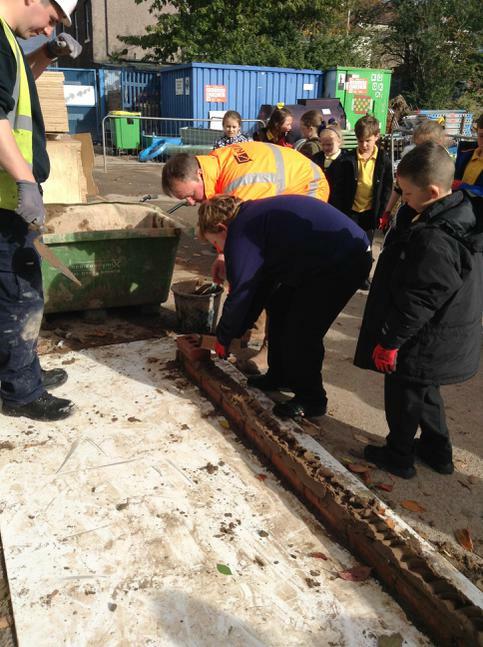 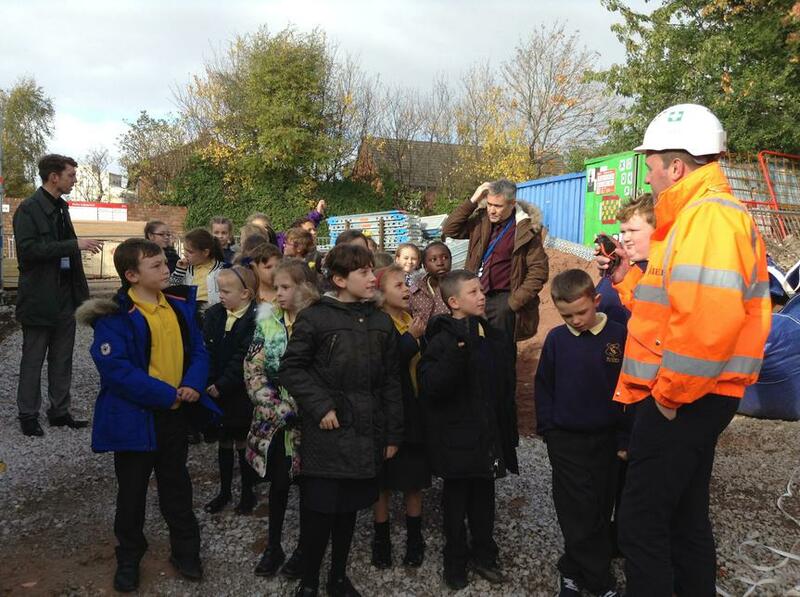 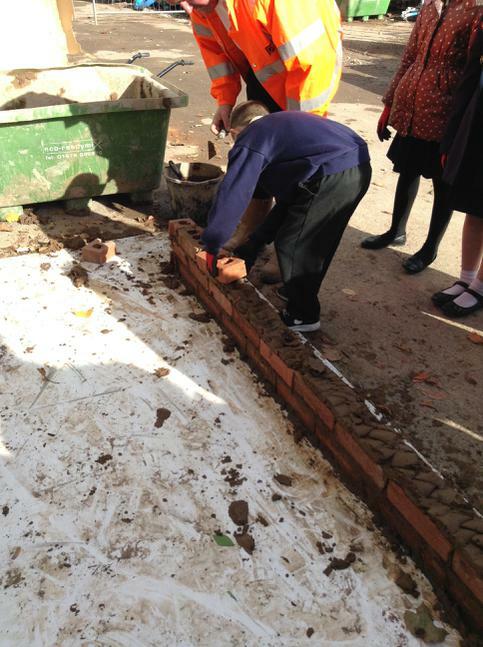 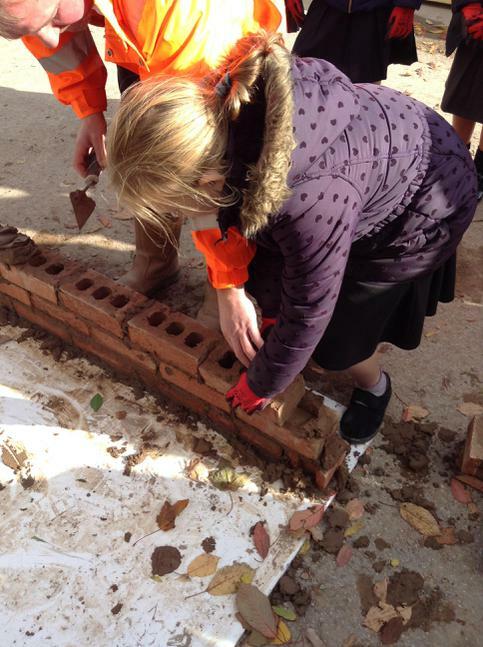 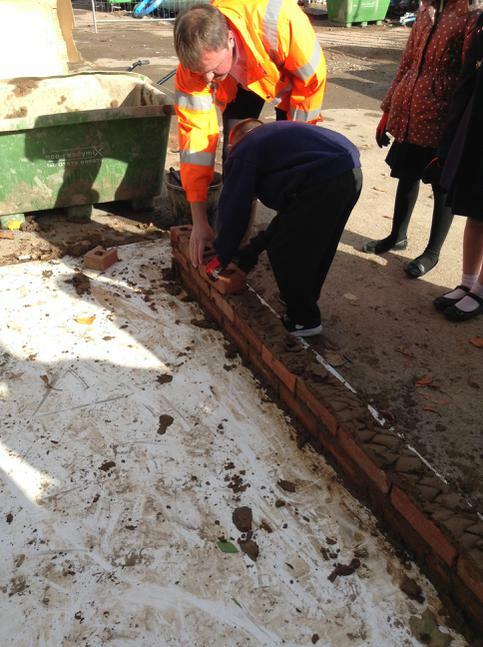 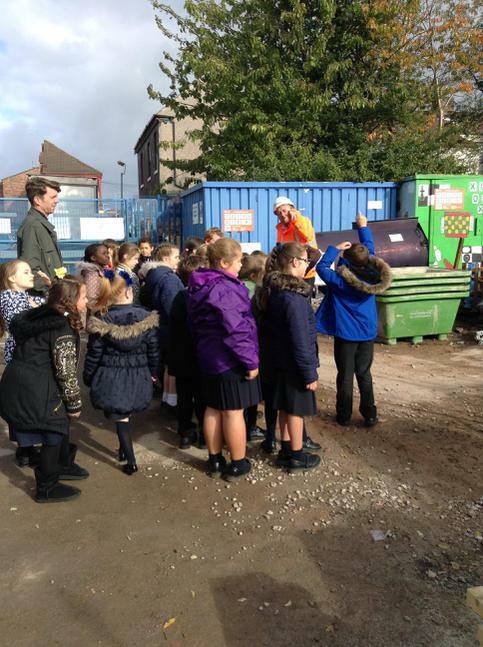 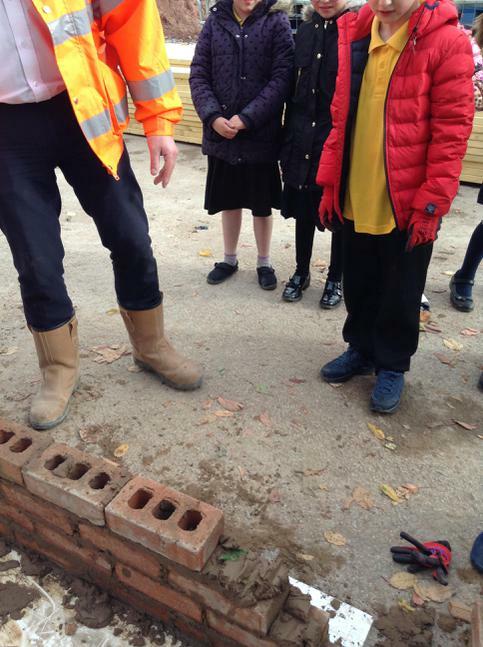 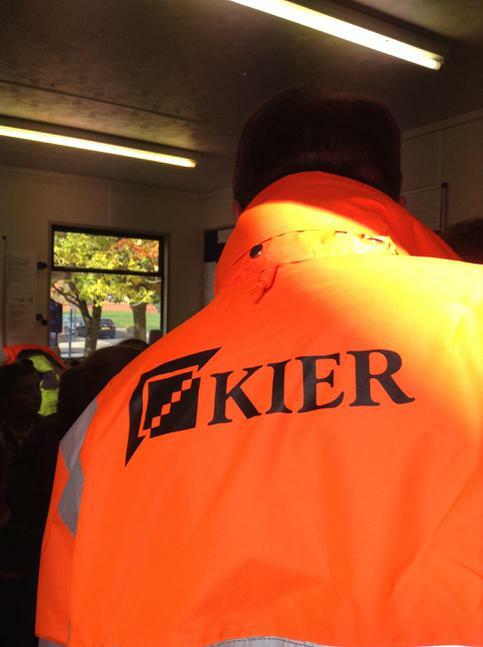 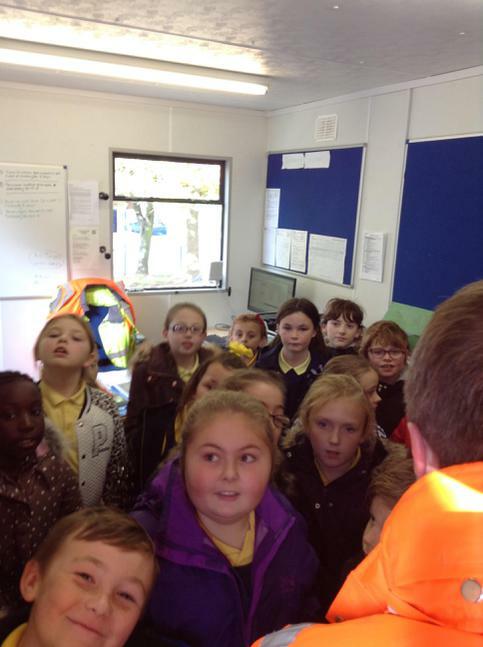 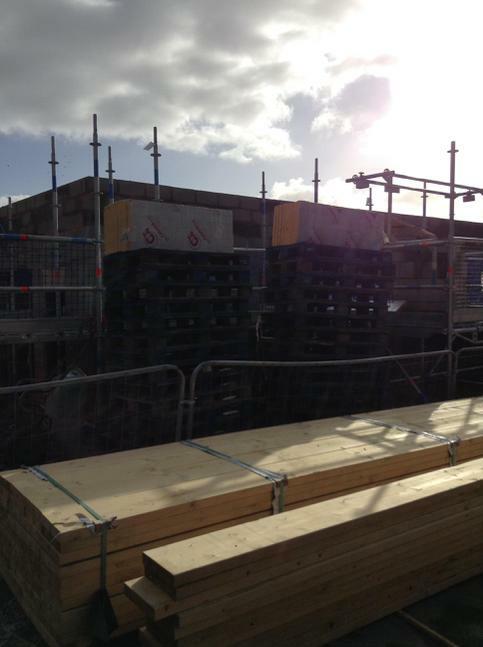 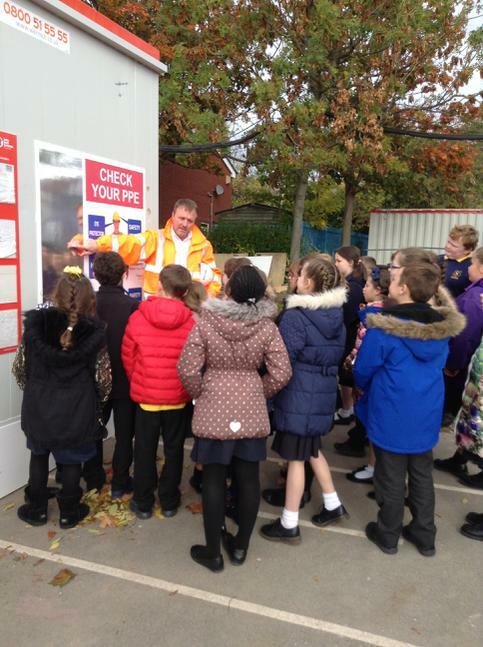 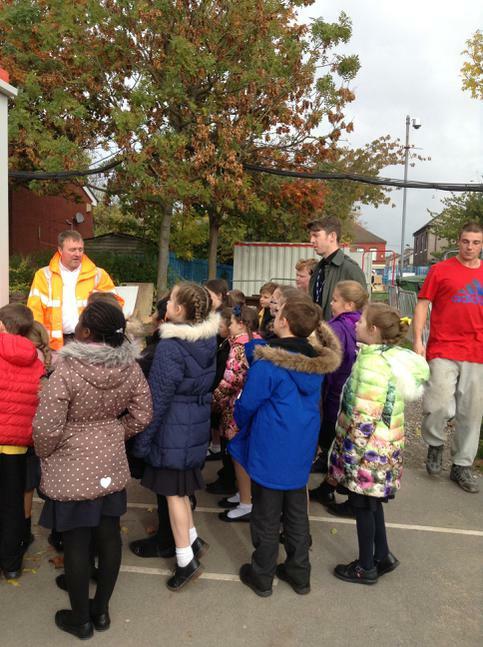 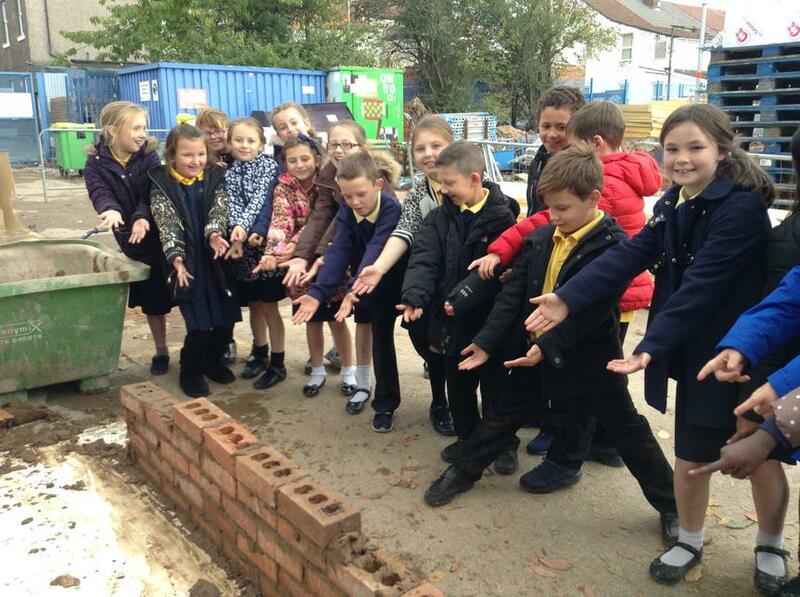 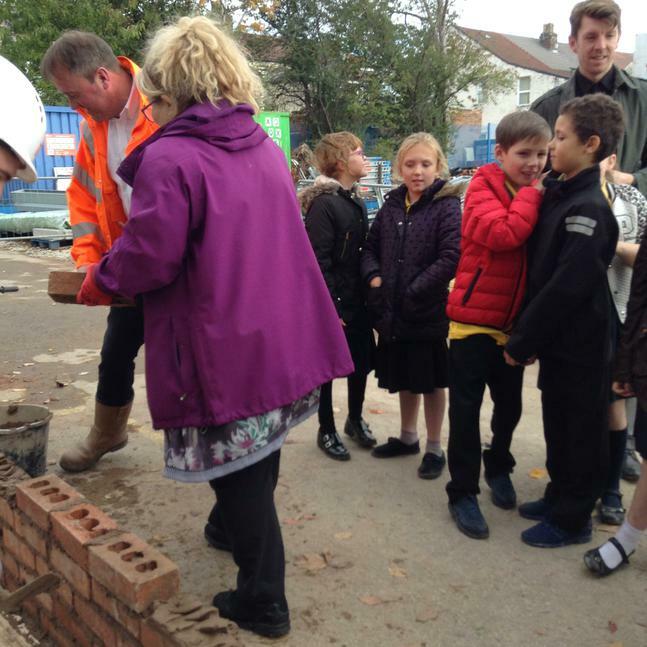 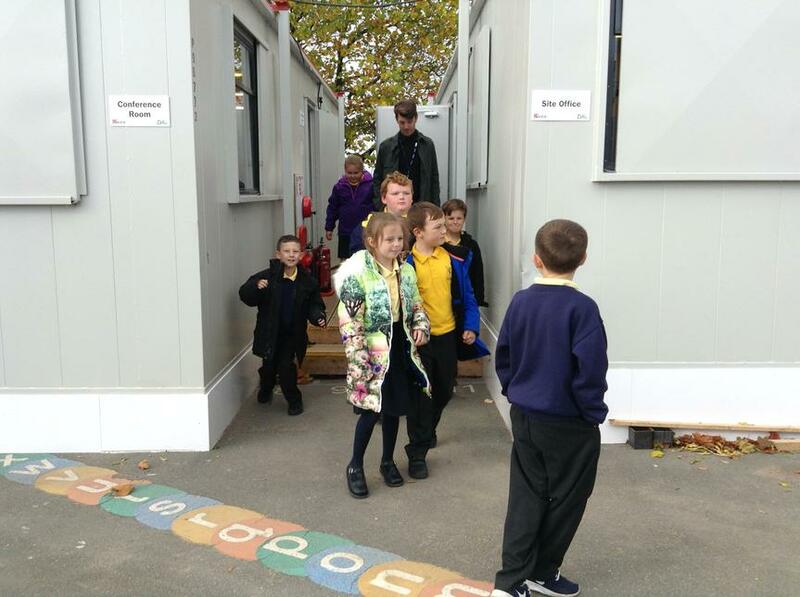 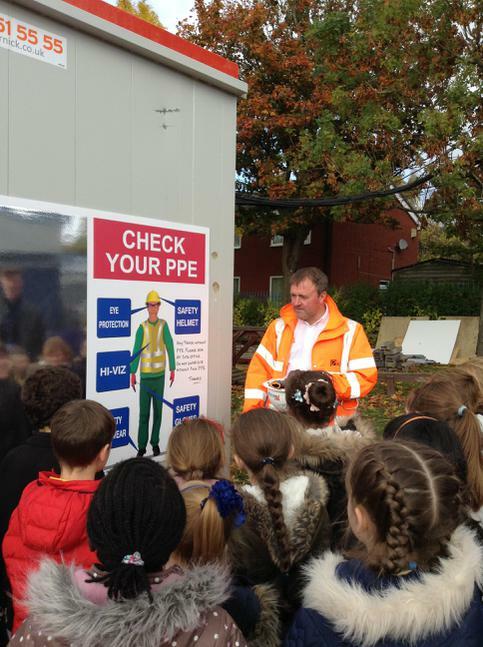 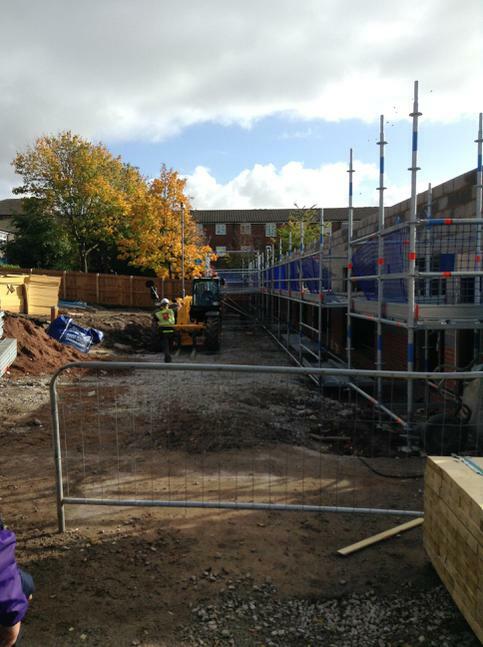 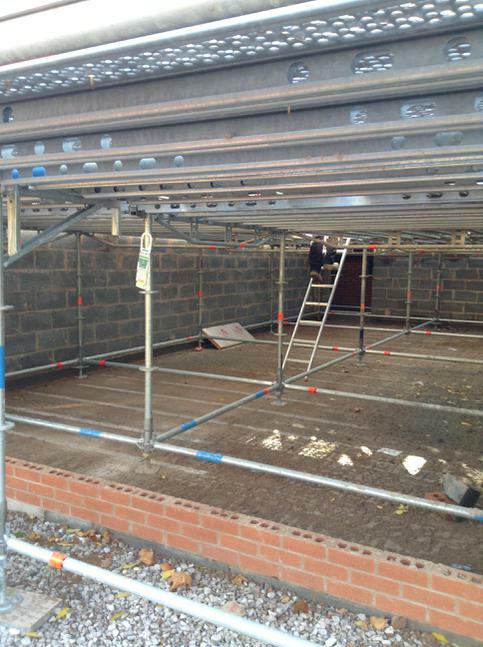 As a class we went to see how the building work was progressing. 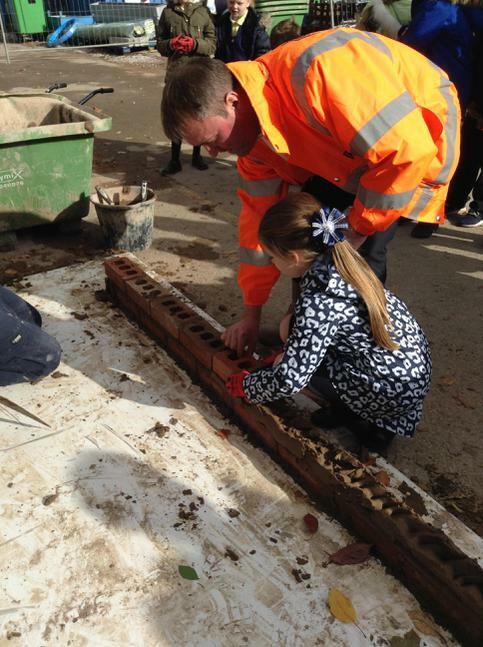 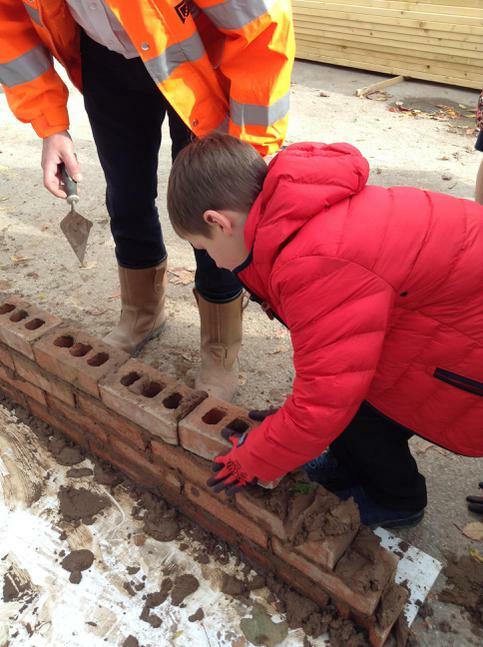 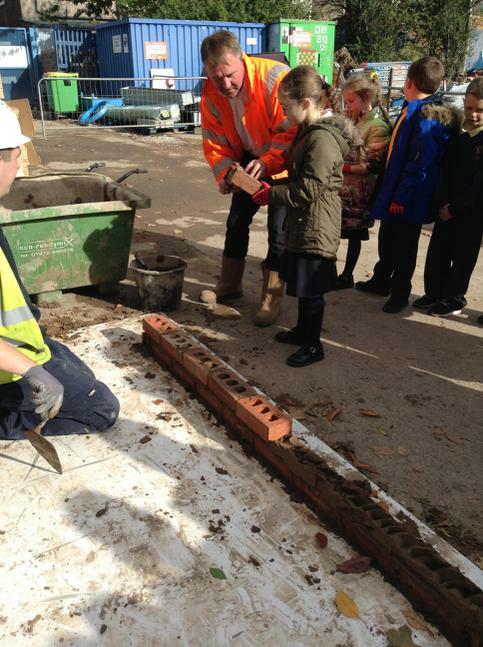 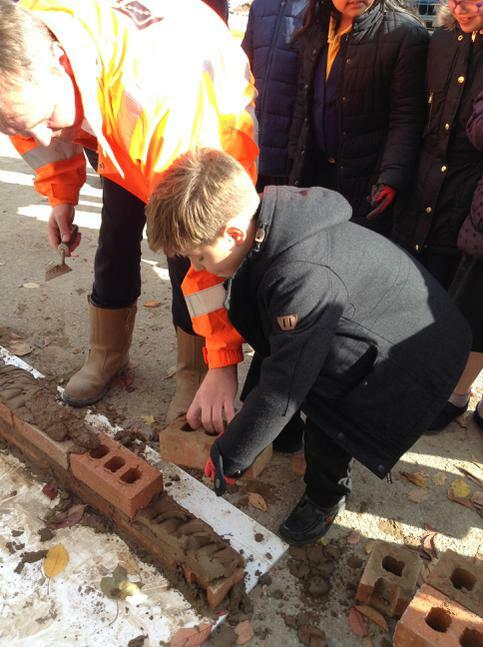 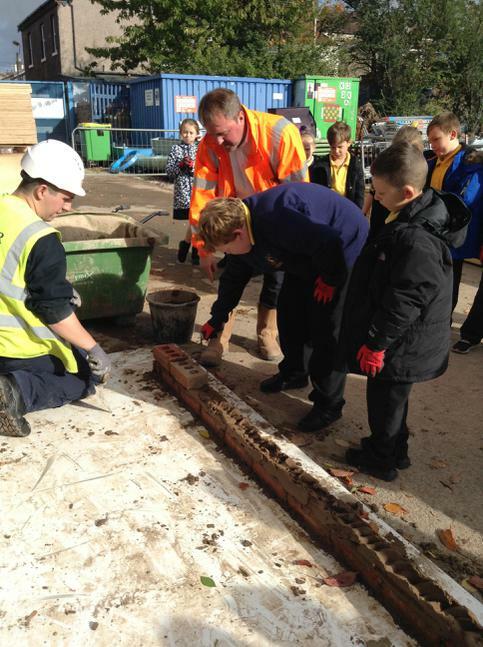 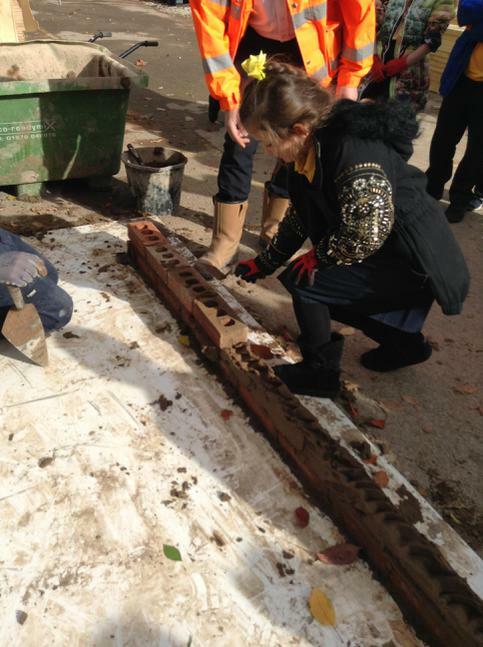 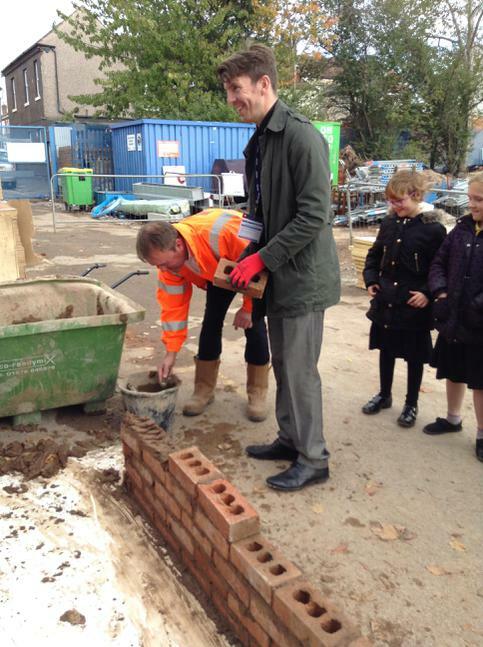 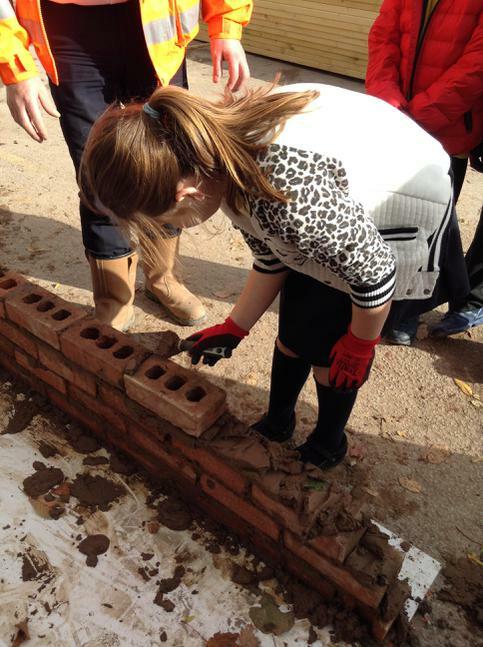 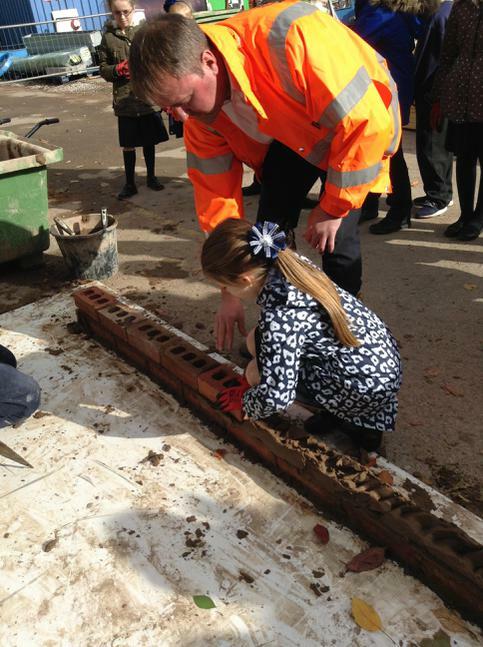 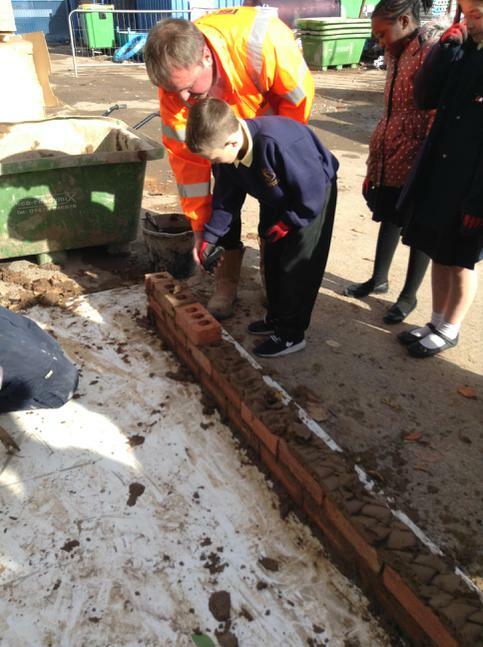 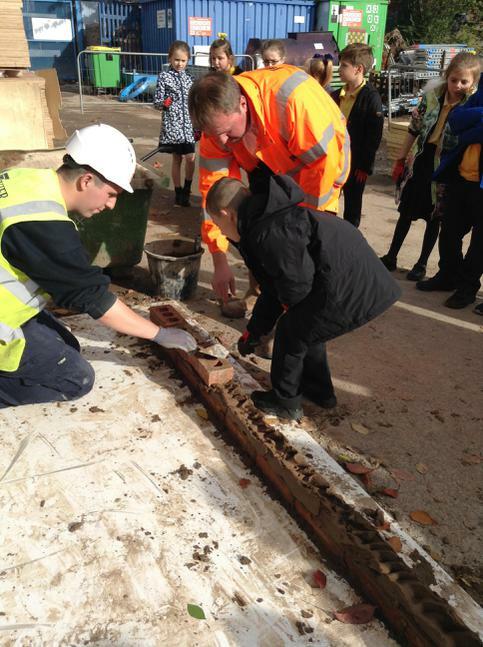 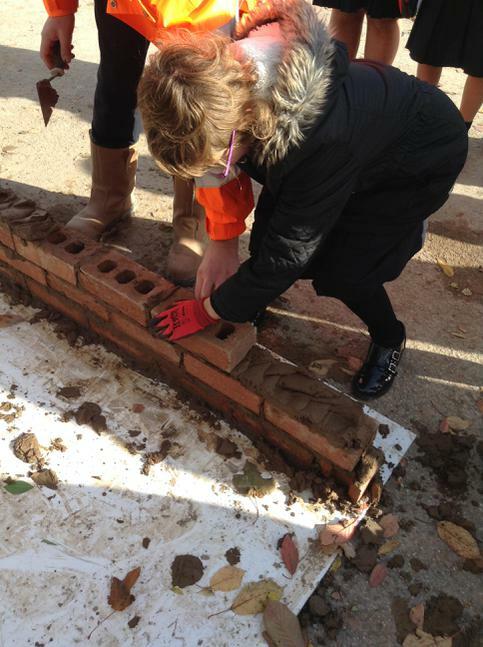 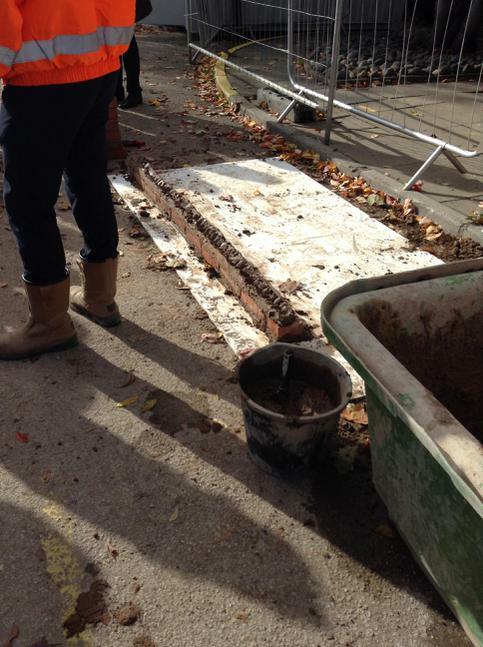 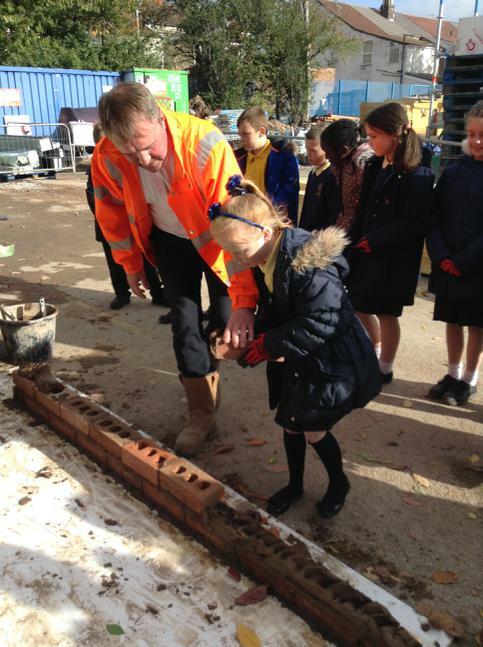 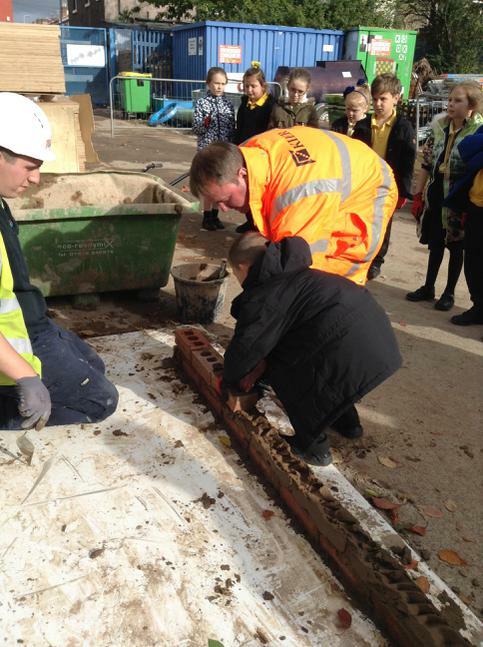 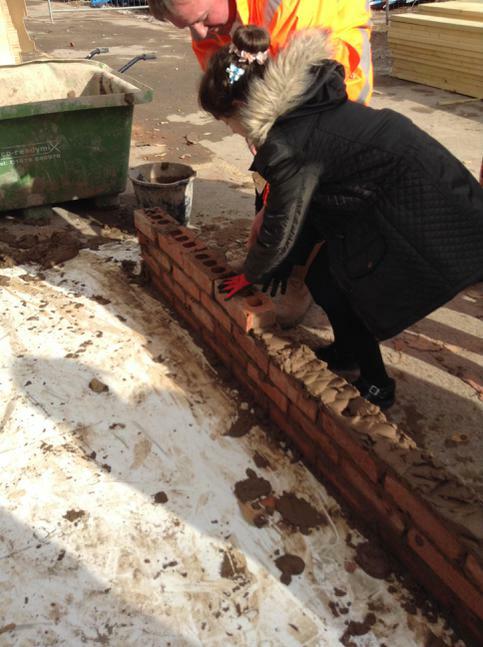 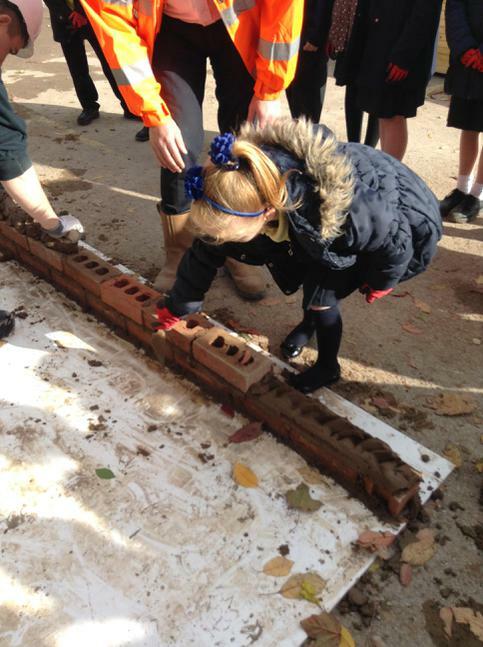 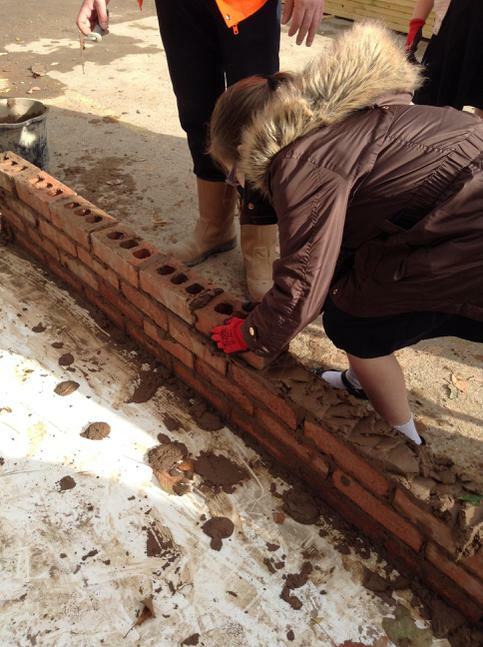 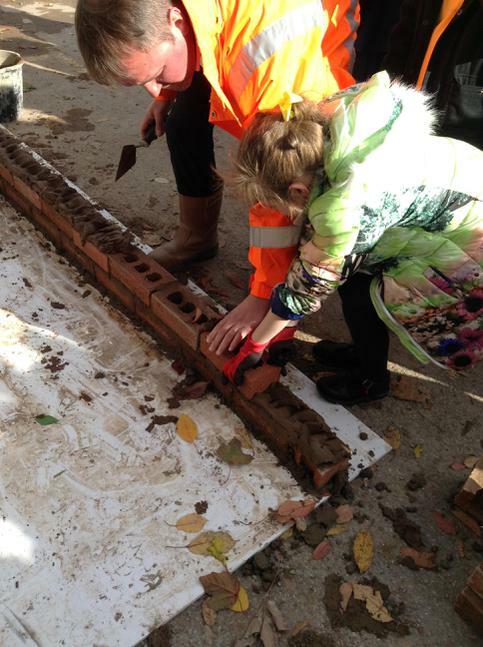 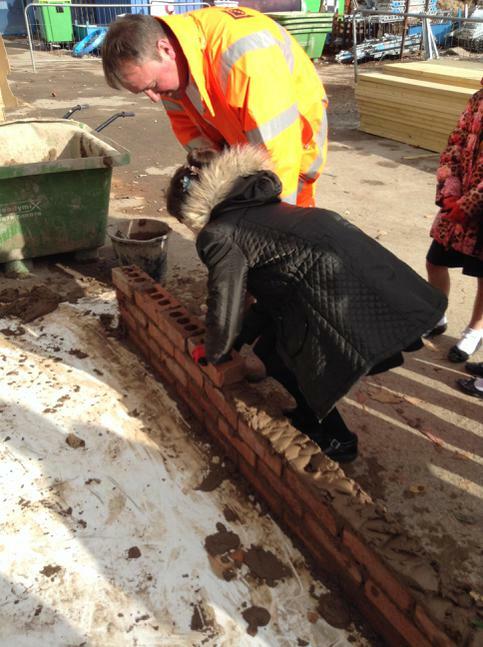 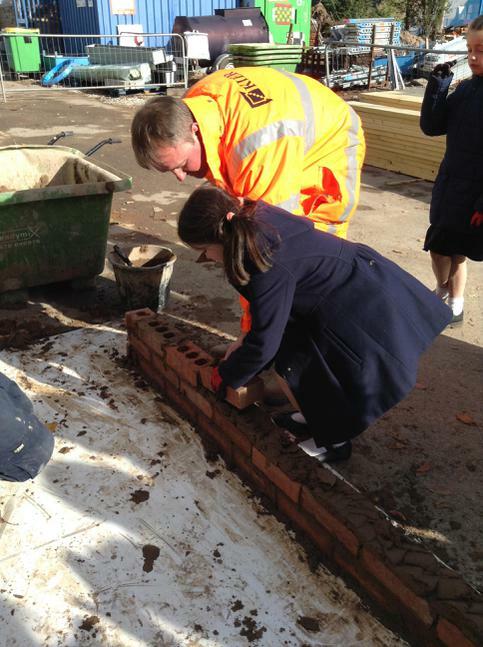 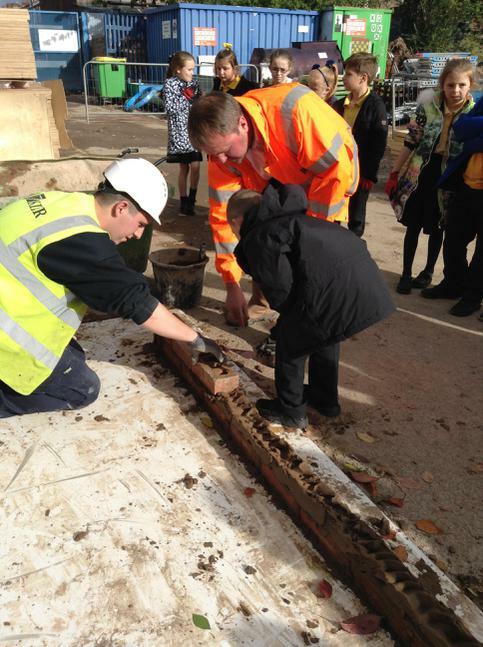 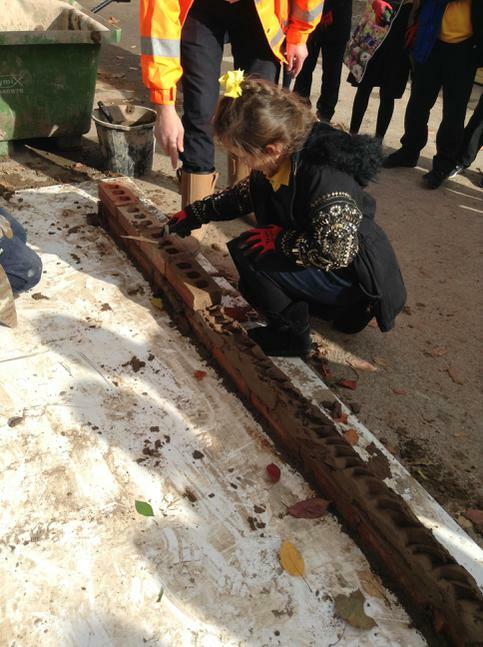 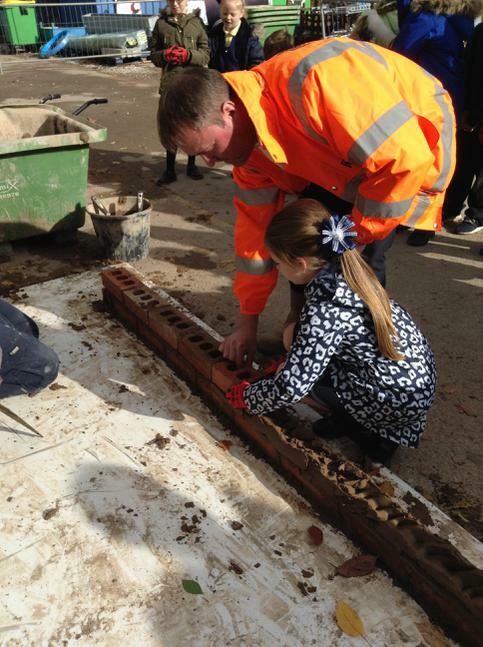 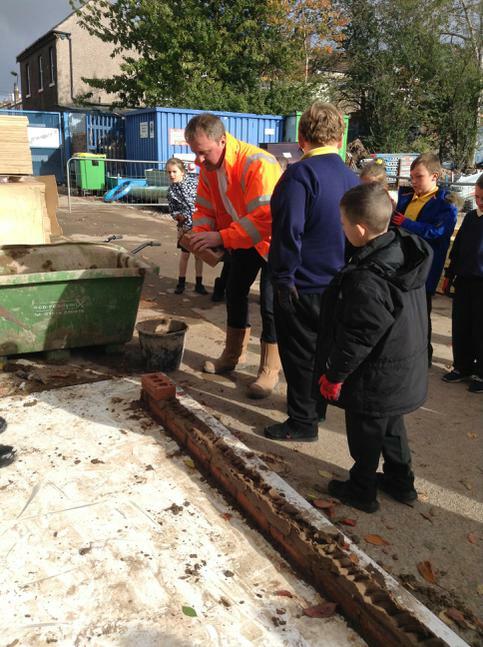 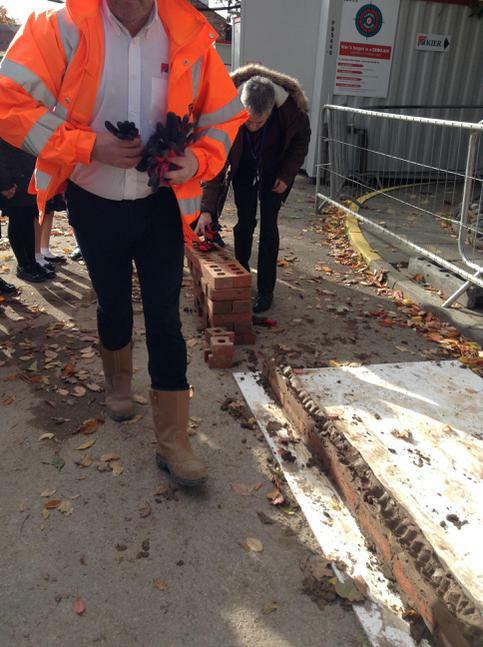 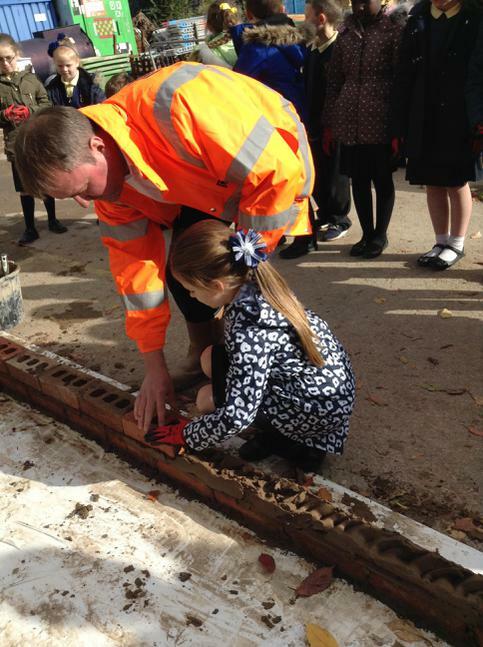 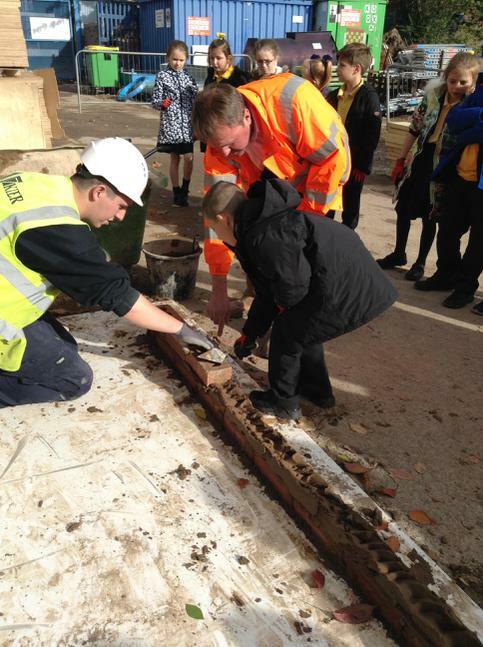 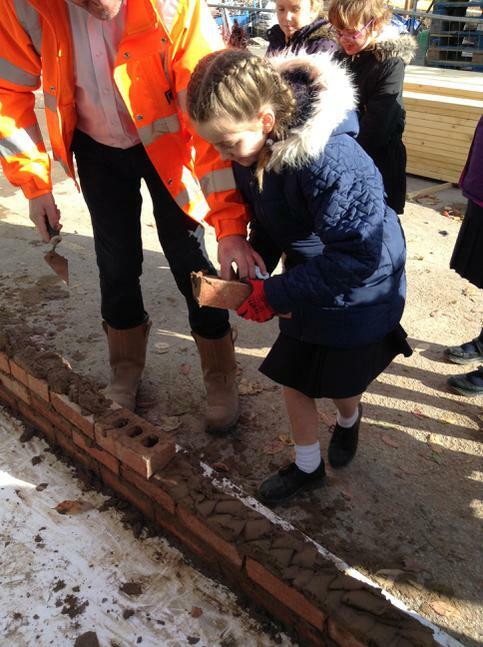 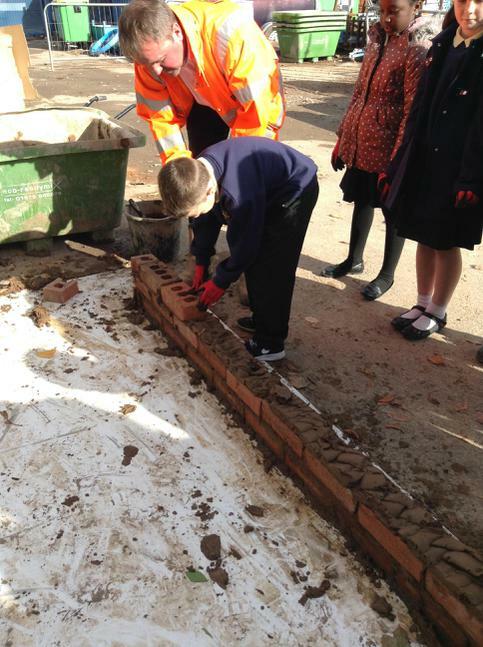 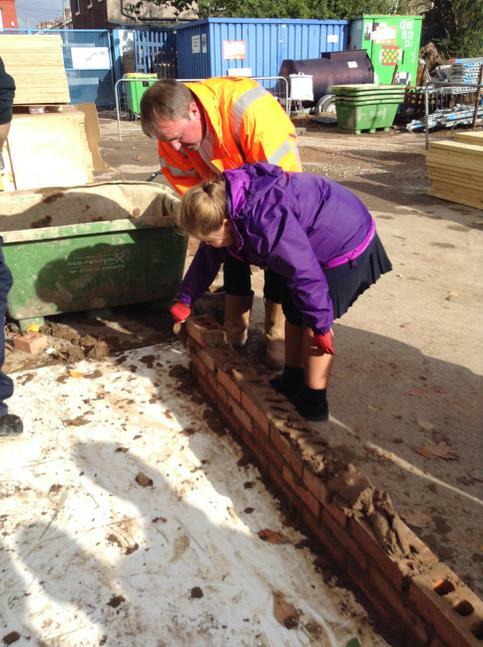 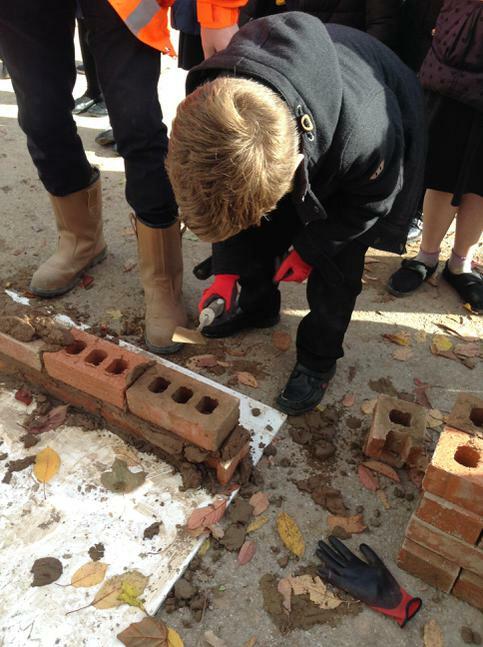 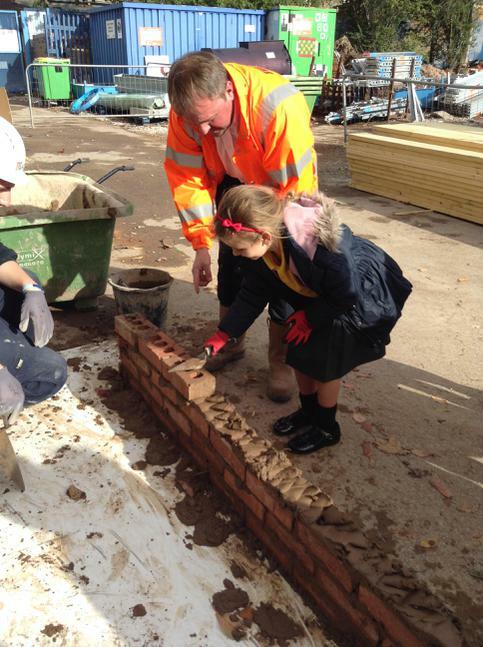 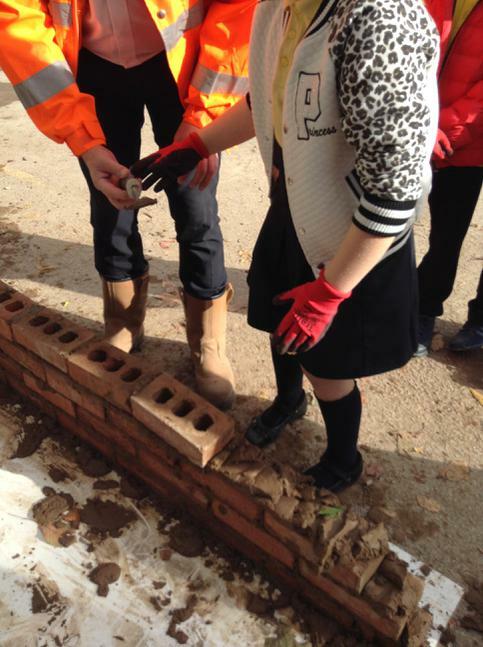 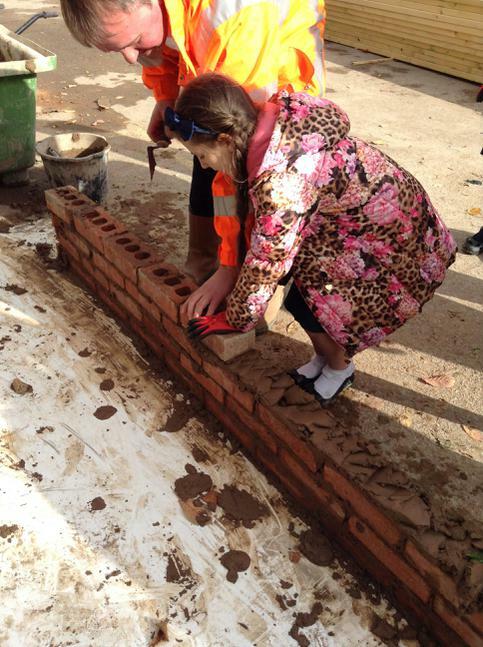 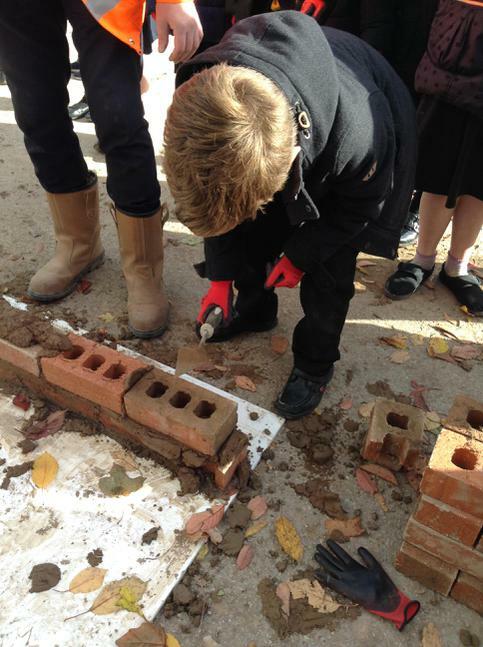 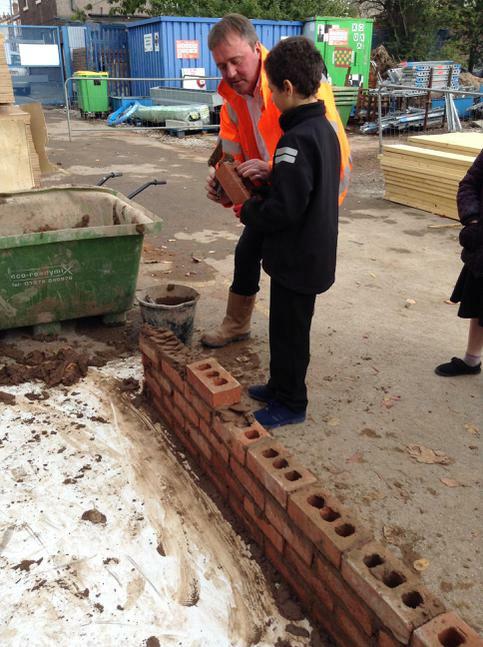 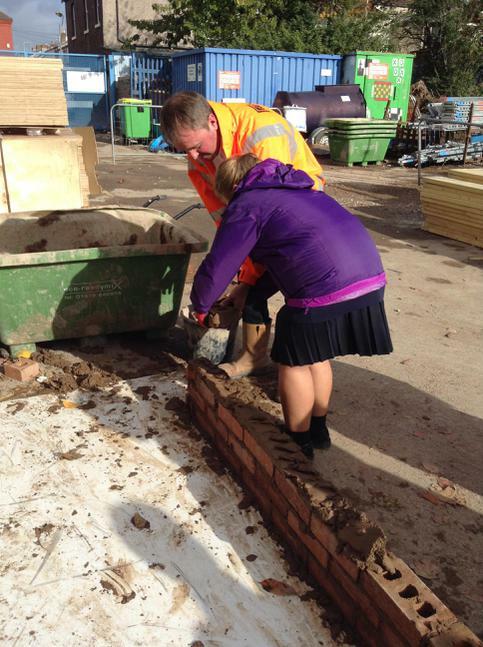 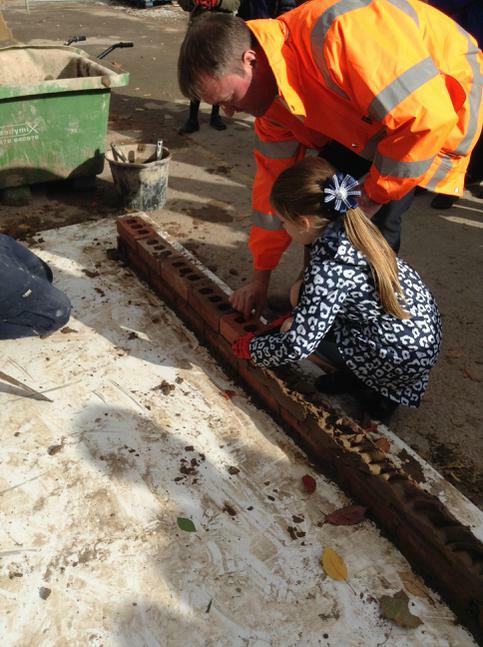 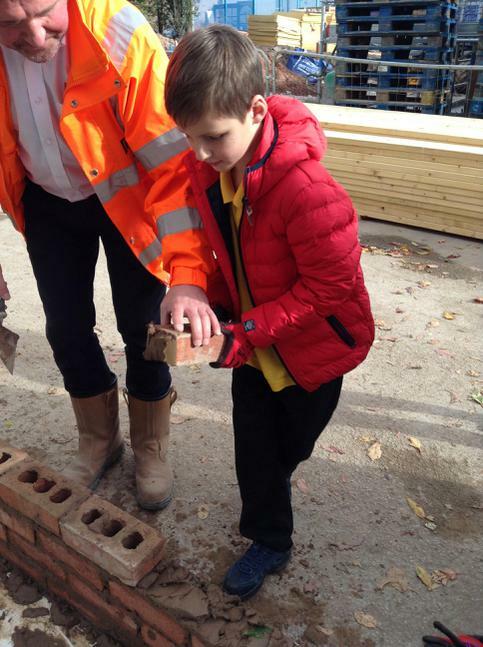 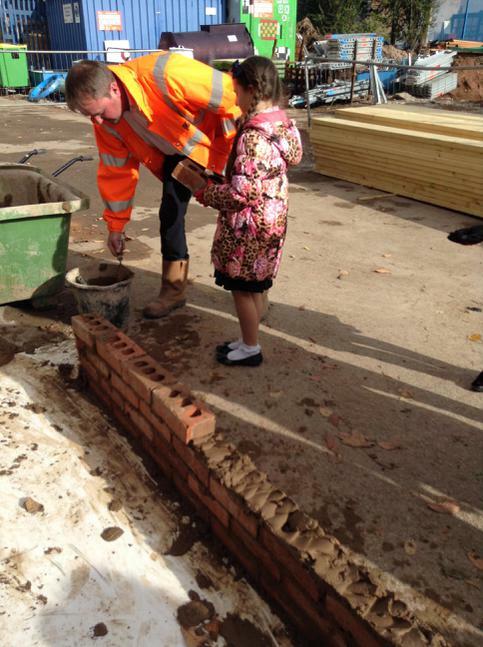 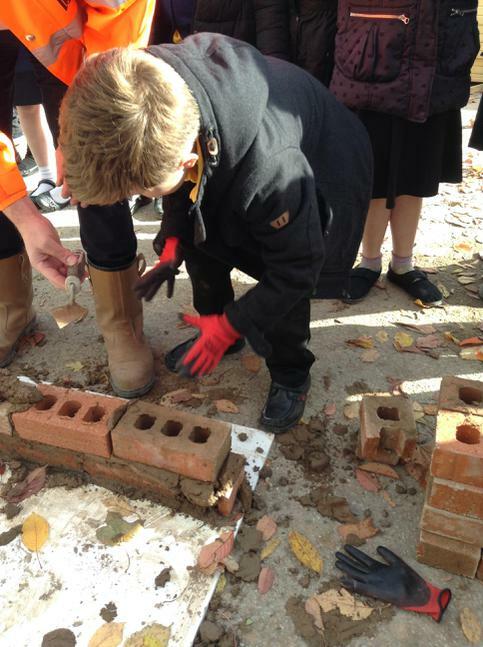 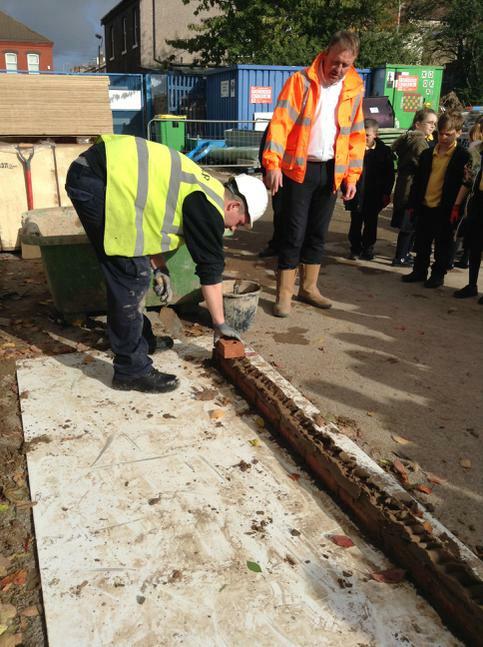 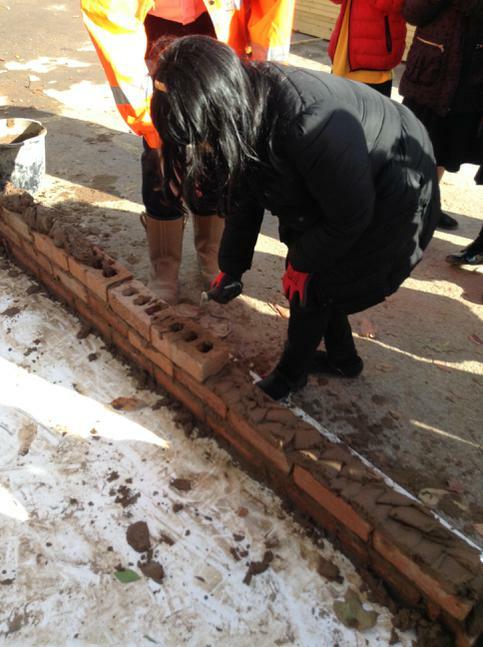 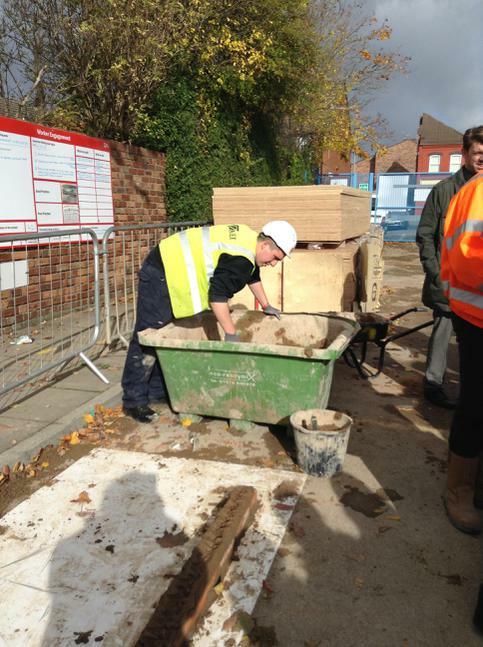 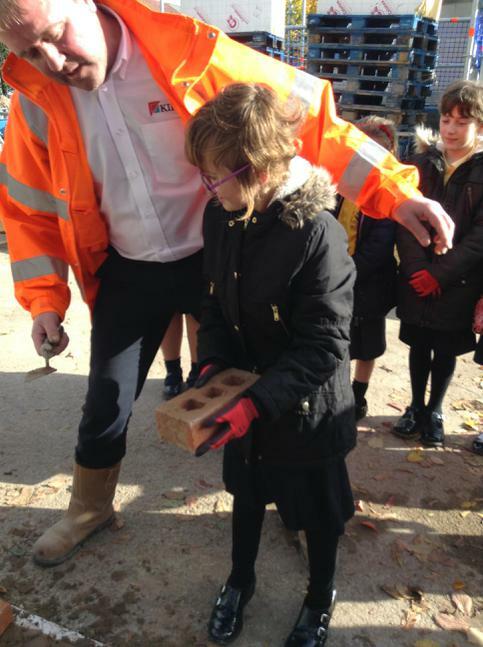 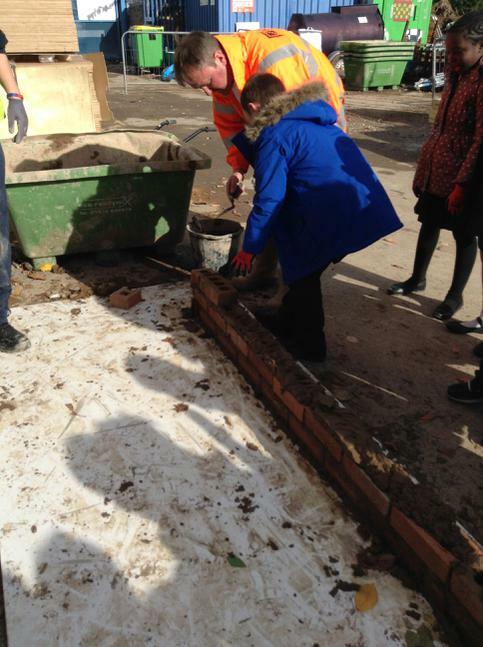 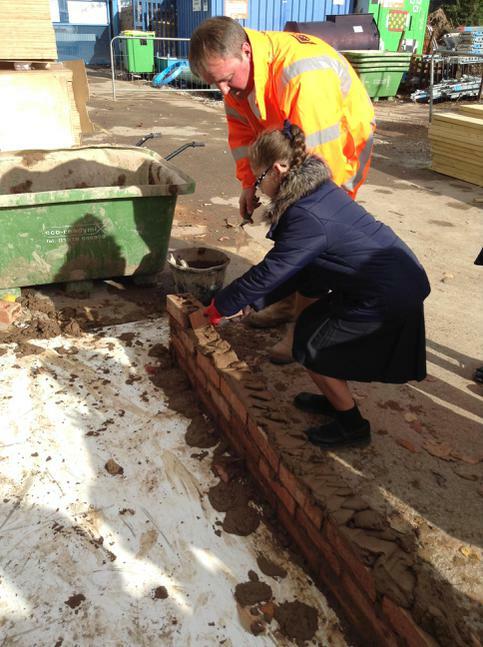 We had a look round and the builders allowed us to have a go at laying a brick each. 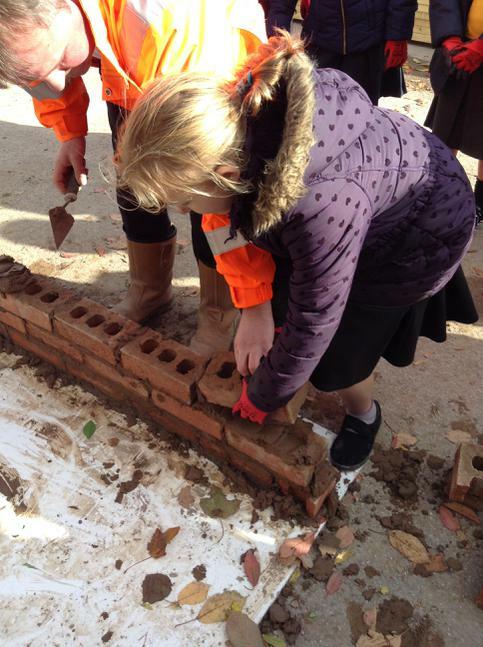 Some great brick layers of the future in year 4. 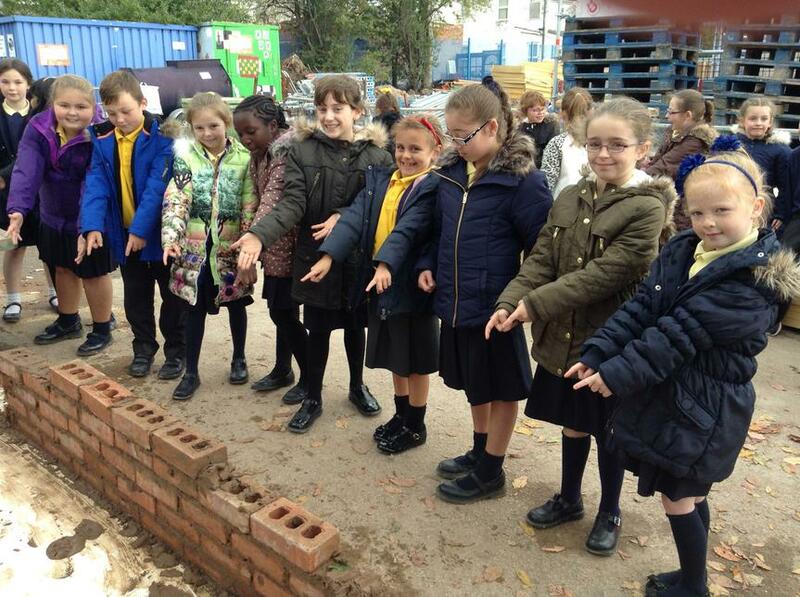 In year 4 Autumn term 1 we have been learning about the digestive system. 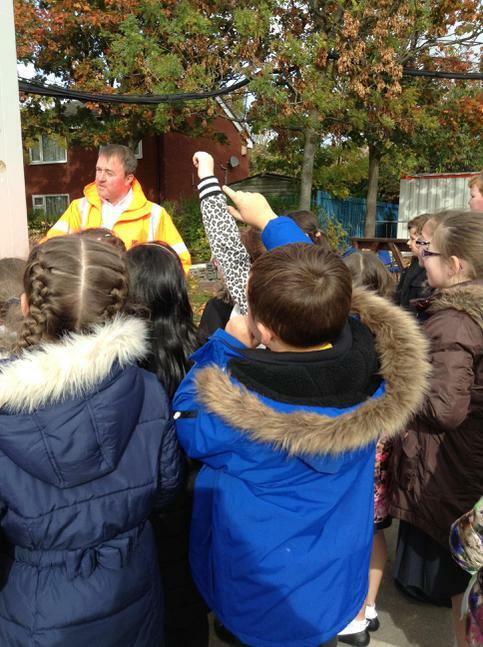 the children are able to label the journey our food takes. 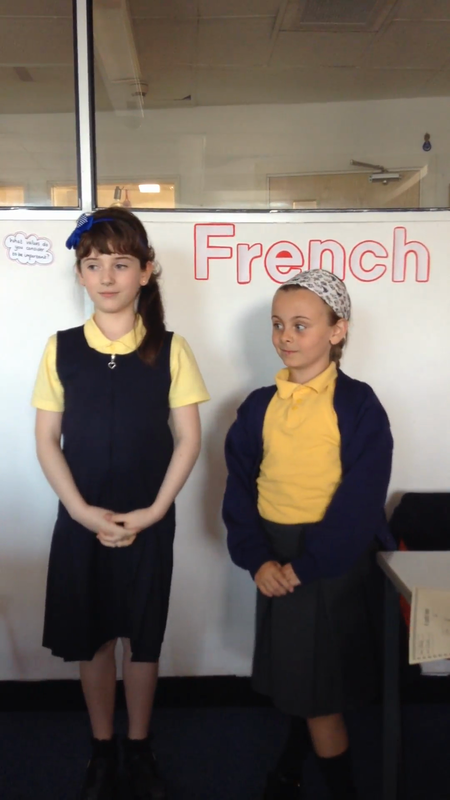 The children made up little song to remember different parts of the digestive system. 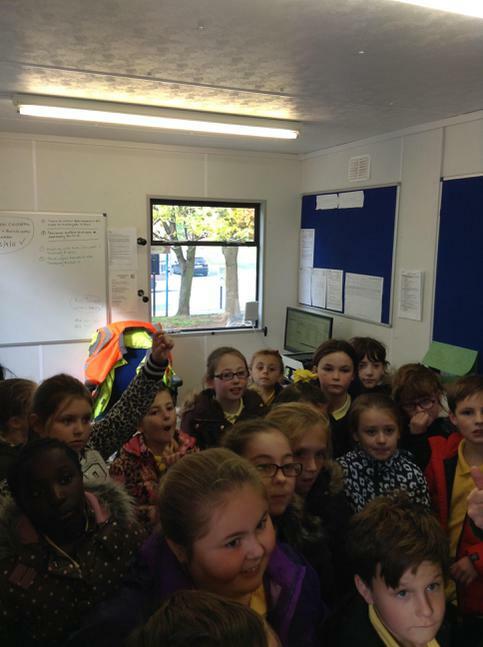 Our trip to Conway Castle.